The Pedal-with-Pete Foundation is a community of volunteers who work to raise funds for cerebral palsy (CP) research through bike rides and walks. 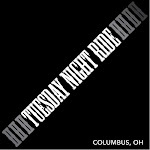 Established by Pete Zeidner, who has CP, in Kent, Ohio, these events have spread to Columbus, Ohio and Emmetsburg, Iowa. Through these events, grants of approximately $50,000 per year are awarded to researchers to further their work developing treatment for CP, research that is truly making a difference for people with cerebral palsy – 800,000 in the US alone. Since the Foundation is completely run by volunteers and works hard to keep costs down through generous donations of supplies from the community, 85% of every dollar raised goes directly to cerebral palsy research. CP is a neurological condition usually developed during the birth process, when the brain is damaged by a lack of oxygen. Its affects can range from a small hand tremor to someone who is completely bed-bound. In spite of an advanced case of CP, Pete has ridden a recumbent bicycle great distances, raising money for CP research. His perseverance, like that of many others with CP, inspires us. Please contact us if you’re interested in learning more or would like to volunteer your time or supplies for these events, or to make a monetary donation. This survey is designed for the public to give their vital input on the upcoming Green Memo III. This Memo serves as a comprehensive and active outline of the journey the city of Columbus has taken and continues to take on our way to becoming more sustainable, since the introduction of Mayor Michael B. Coleman's Get Green Initiative in 2005. It strives to facilitate a deeper understanding of our community’s needs and goals for the present and future preservation of our environment. We're putting this memo together; below are links to 9 sections of the proposed memo; please look at each section (which contains more details on what the section is about, goals, etc.) and complete the associated survey. Your completion of one, two or all of the 9 surveys, each detailing separate potential relevant approaches to different environmental issues, is deeply appreciated. The Iron Curtain, once the ominous line dividing Cold War-era rivals, is being transformed into a 4,225-mile cycling trail for recreational travelers. European Union officials interested in boosting bike tourism have set aside $2.4 million to connect and brand existing trails that extend from the Barents Sea, north of the border between Finland and Russia, to the edge of the Black Sea, at the border between Bulgaria and Turkey. Sections of trail already pass by popular historic sites like the remnants of the Berlin Wall. According to the Guardian, biking across Europe, from Spain to Norway, has become a cult challenge in recent years. Casual cyclists interested in giving the Iron Curtain Trail a spin should budget about a month for the full journey. 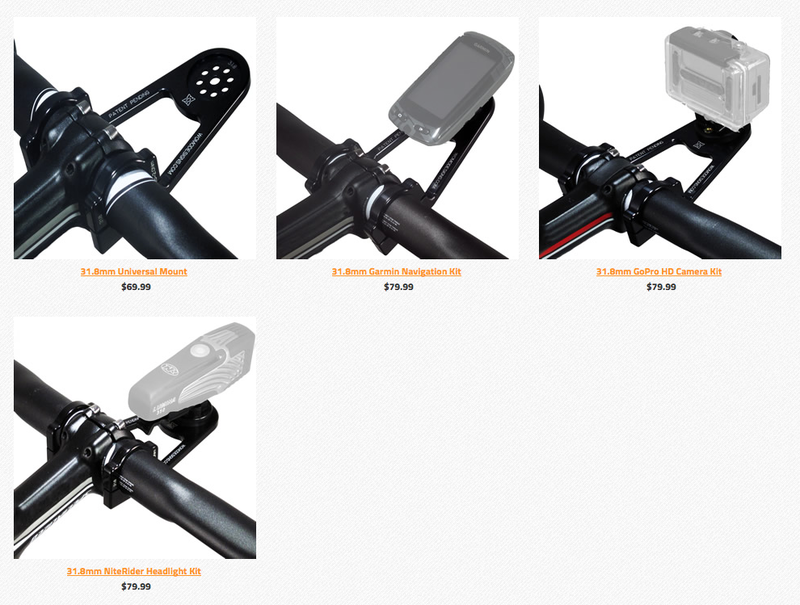 WOMO Bike Mounts - Garmin, GoPro, NiteRider and More! WOMO is available for a number of tech toys and we're adding more all the time. Take a look at our photo library to see if your gear is supported here. Additionally, each product option has mounting instructions that you can download right now. Instant gratification and education to boot. You're welcome. 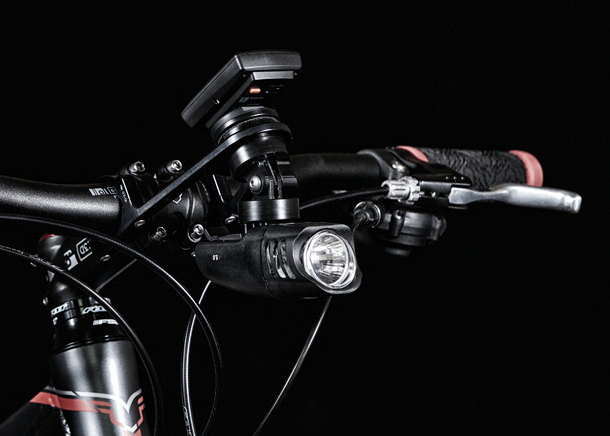 WOMO was created by crafty engineers that love to ride. High strength aluminum gets cut and shaped in our Pacific Northwest factory to ensure that you're getting the best mounting accessory that money can buy. We build the indestructible WOMO with one thing in mind: quality. And awesomeness. Ok, that's two things. But if you're going to get carried away with something, it might as well be quality. So go ahead, click around and then let us know if you have any questions. PechaKucha – Volume 31, Mia Kahout from Cause+Affect on Vimeo. It's tough to imagine an opera singer wiping off sweat and bicycle grease before walking on stage, but a new company is all about defying the opera clichés. Members of the Bicycle Opera Project are bringing the classical art form to cities across Ontario, by bicycle. The freewheeling gang has only one rule: no divas allowed. Three years ago, Toronto-based Koniuk, a soprano, was about to start her professional career as an opera singer. But she wanted to do something different than what the conventional wisdom prescribes for young singers: small roles in big productions. "You have to be OK with cycling through the rain, for example," says the company's co-founder Larissa Koniuk during the company's stop in Hamilton last week. "You have to be OK with changing a flat tire." The environmentalist in her was also unimpressed. Big touring operas, like many other elaborate entertainment productions, require trucks loaded with props and costumes that log many miles on the road. So Koniuk, a cyclist, realized her favourite hobby could also become a new way opera singers could travel between gigs without harming the environment. With a few like-minded singers and musicians joining, the Bicycle Opera Project hit the road. "I'll admit that the project is quite ambitious," saysKoniuk. "We require that our singers and instrumentalists not only cycle up to 80 km in a day, but also that we perform a fantastic show." Turning An Old Railway Station Into A "Bike Hotel"
A need for bike parking prompted a Norwegian town to get creative. Like a lot of cities that want to encourage more people to bike, the town of Drammer, Norway, had a parking problem: There just weren't enough bike racks to go around. At the main train station, people locked up their bikes wherever they could find a spot and then worried about theft. So the city built a "bike hotel," transforming an old railway building into secure parking for 134 bicycles, including two spots for cargo bikes and four charging spots for electric bikes. If anyone gets a flat, there's an air pump on hand. Members can unlock the hotel with a mobile app. The building was originally built in 1868 as the main station building for the train stop, and the designers wanted to carefully preserve the architecture--a complicated all-wood mix of French, Swiss, German, and medieval Norwegian styles that celebrated the country's independence from Sweden. "We wanted to take care of and keep this extraordinary wood construction, to let people see in their everyday life what beautiful building traditions our nation was built on," says Magne Magler Wiggen, partner at MMW Architects. "We really wanted people to get a glimpse into a historic space. We even wanted the building to smell like in the old days, so we used old tar-smelling oil products." The design restored all of the oldest parts of the building, which had been used only for storage for around 200 years. The only change, apart from the new bike racks, was a new wall for one side of the building with perforated metal panels that were inspired by tree branches in a local forest--appropriate for a train station that's named Gullskogen, or the Golden Forest.